Click here For information on Class pricing and locations. 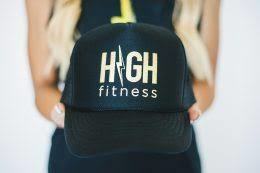 Join the fitness craze that's getting everyone addicted to fitness! Aerobic interval training with intense cardio peaks and toning tracks set to music you know and love! 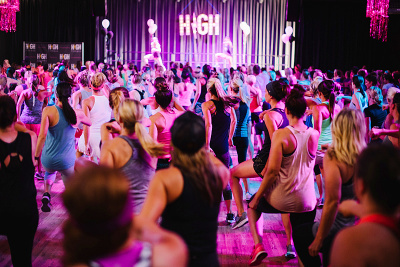 Finally a fitness class that is easy to follow and a total blast. Come have some BODY SCULPTING FUN!